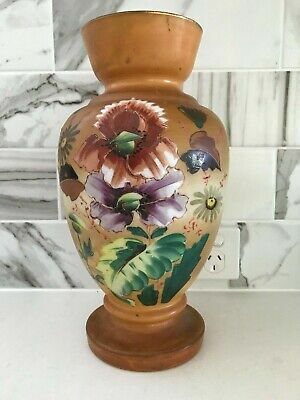 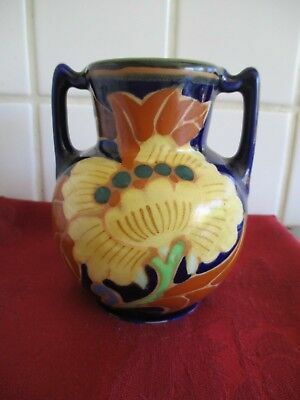 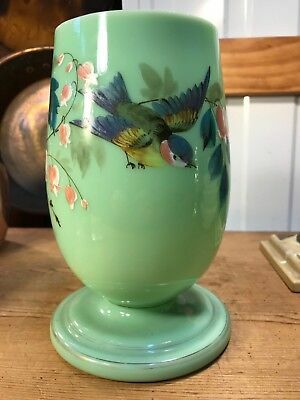 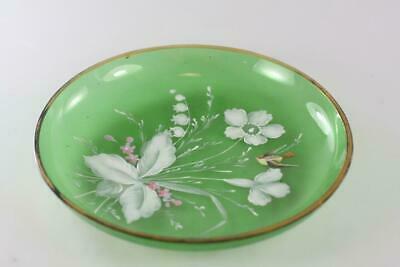 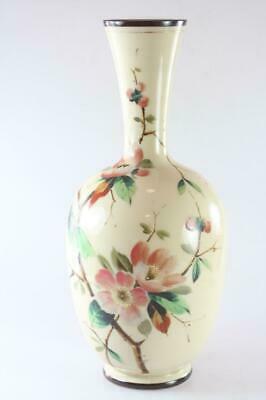 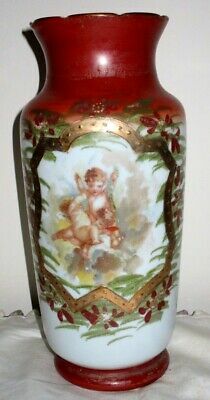 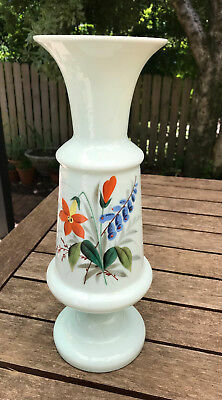 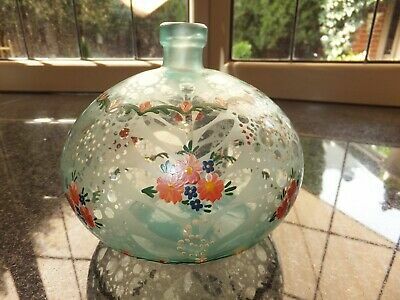 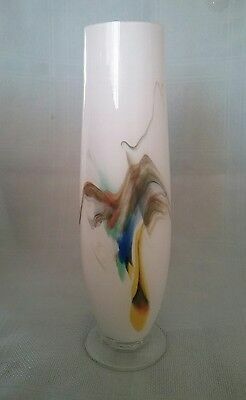 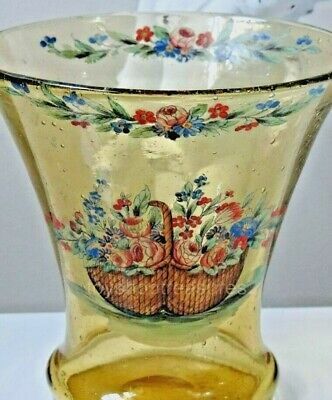 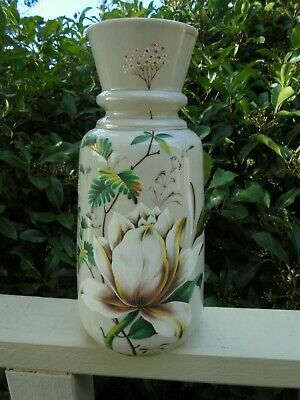 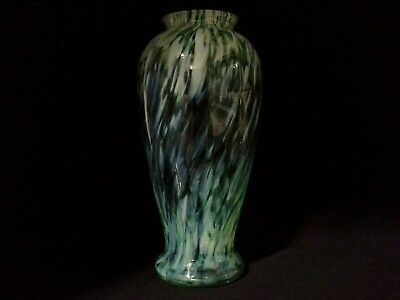 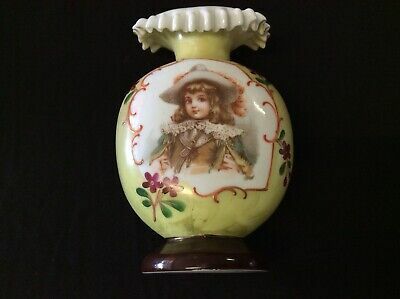 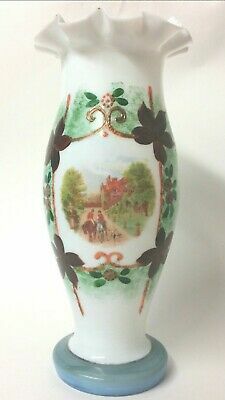 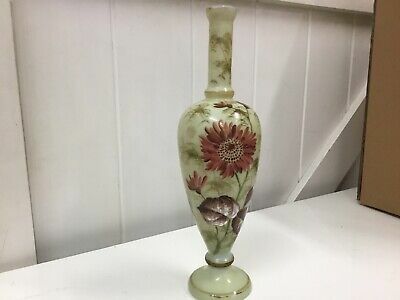 Victorian Antique Milk Glass Hand Painted Floral Vase Signed P.k. 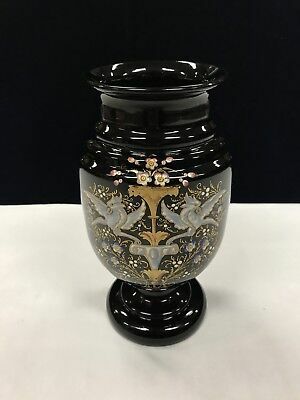 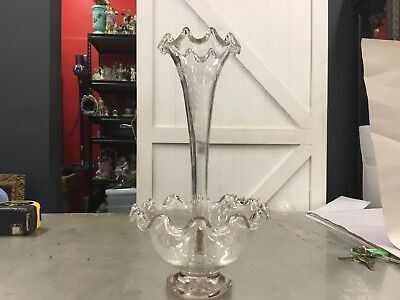 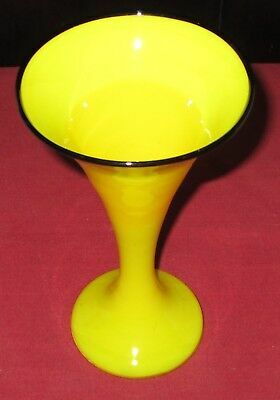 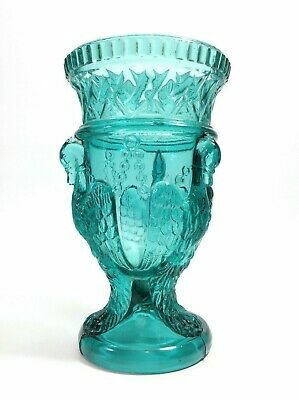 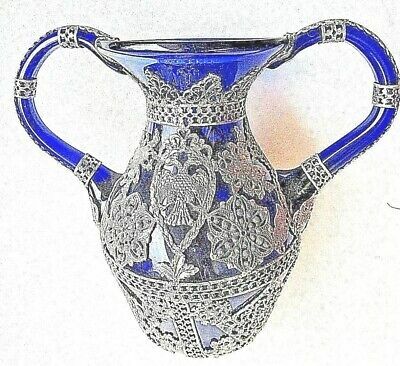 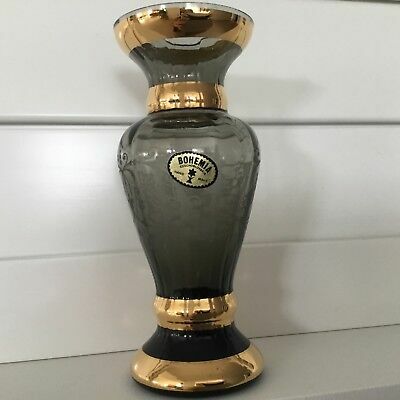 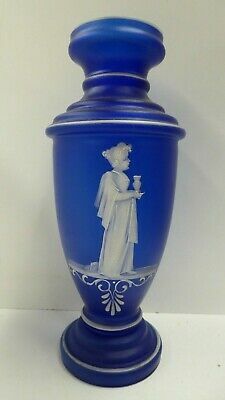 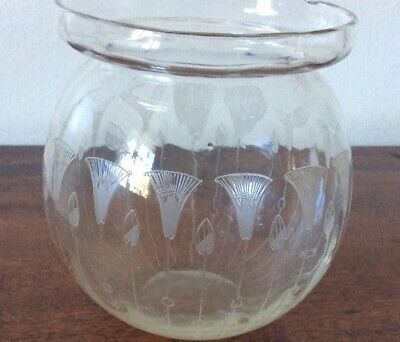 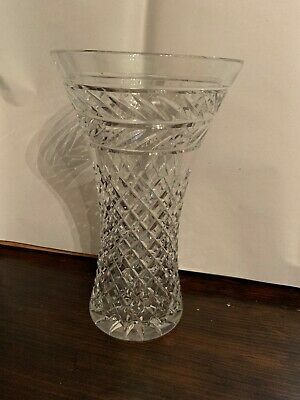 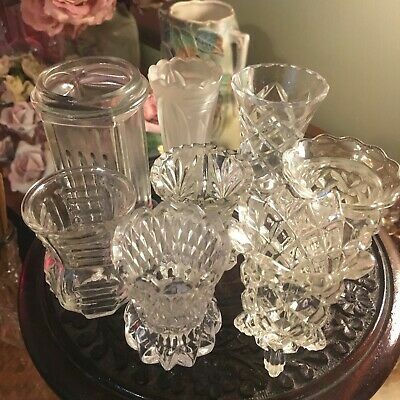 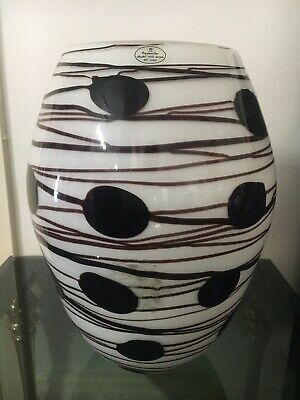 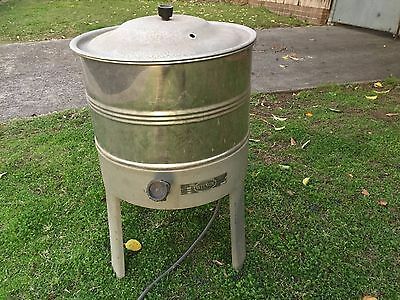 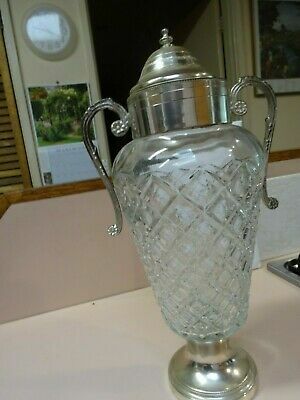 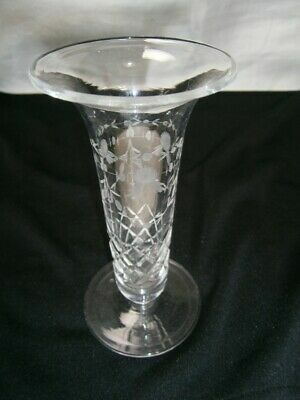 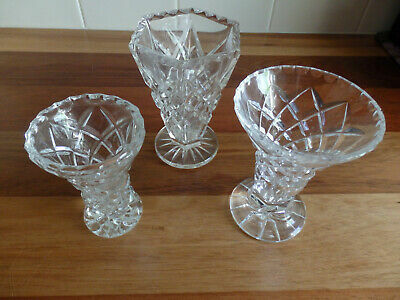 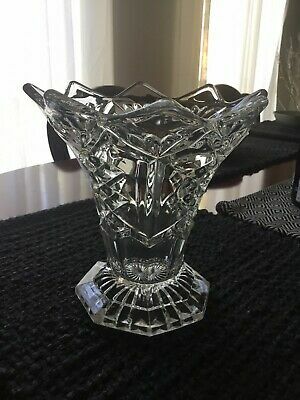 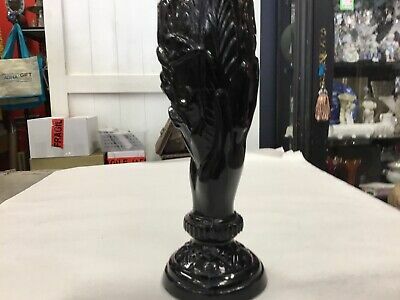 Vintage ITALIAN cut glass urn with silver plate ARG 1000/1000 rim and base. 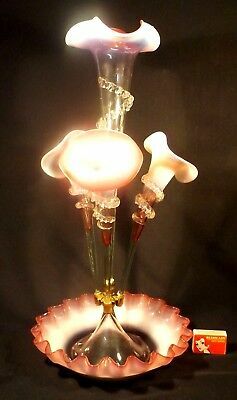 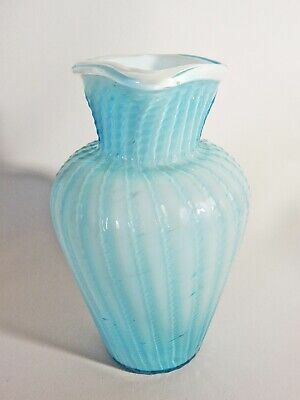 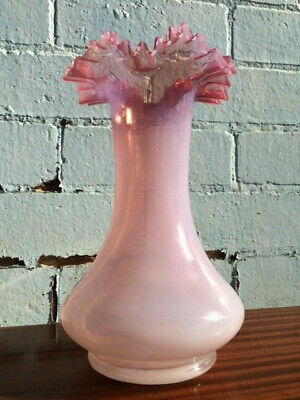 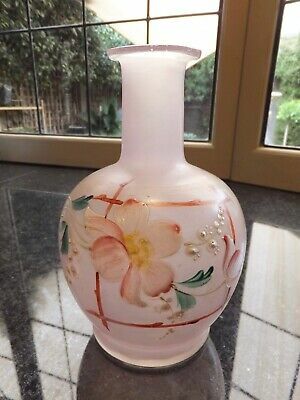 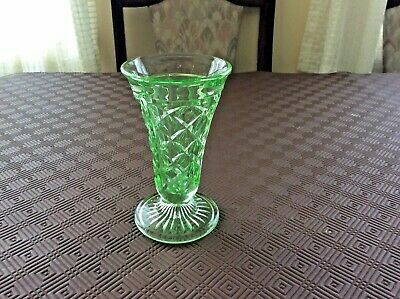 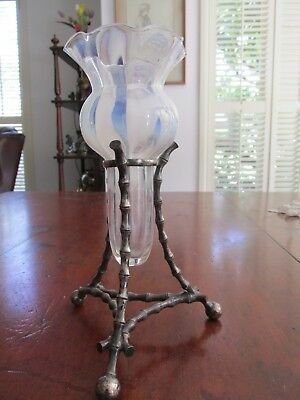 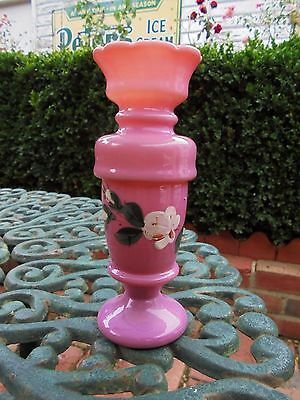 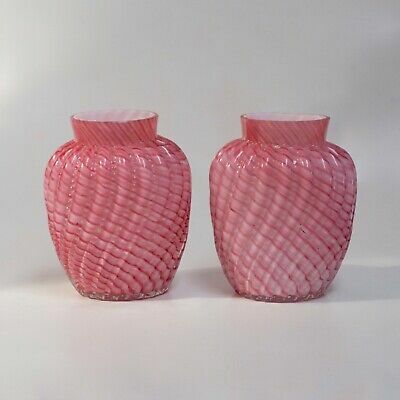 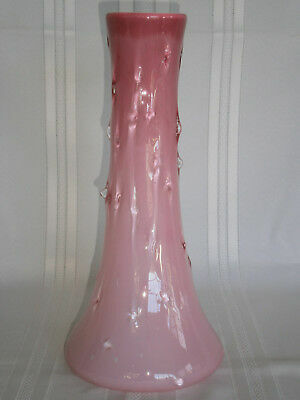 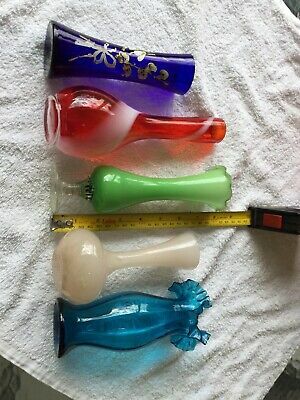 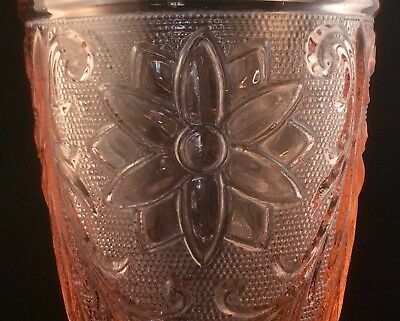 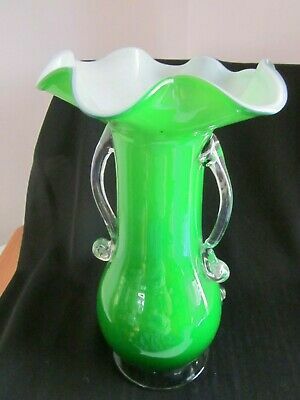 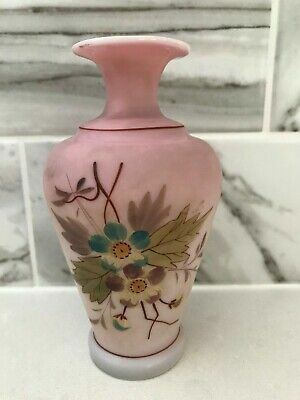 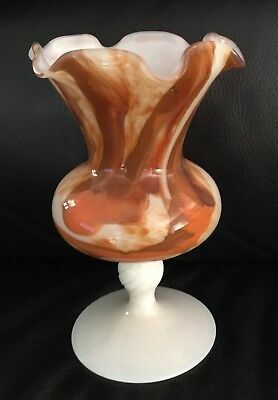 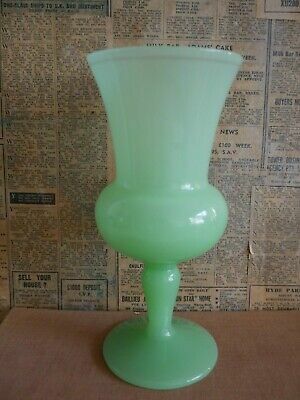 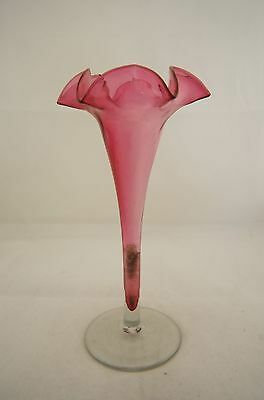 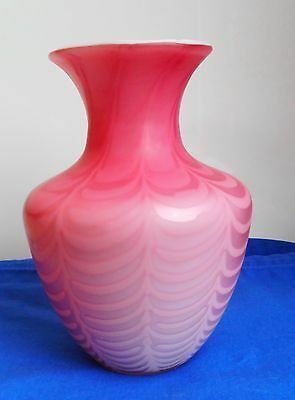 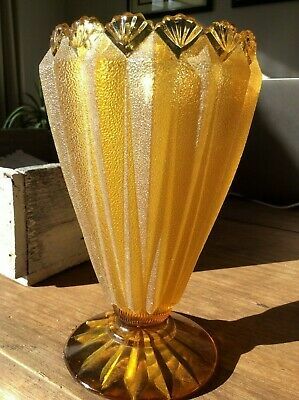 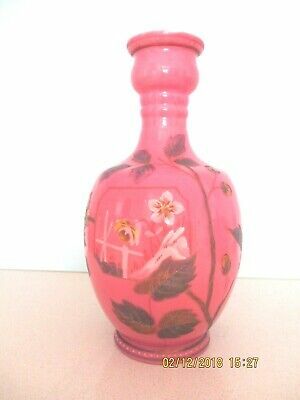 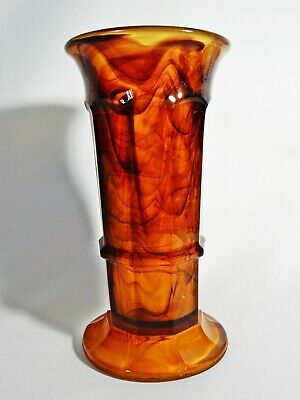 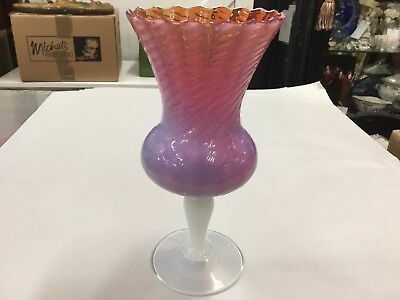 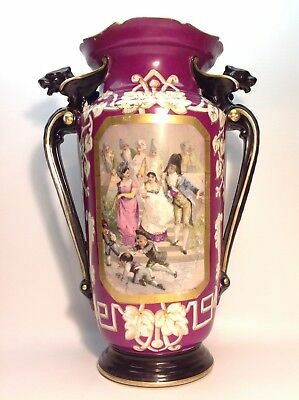 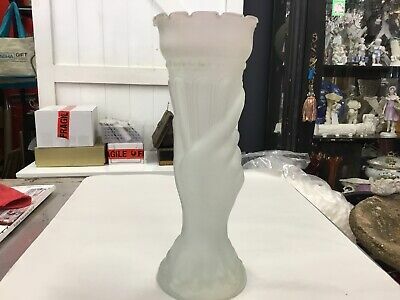 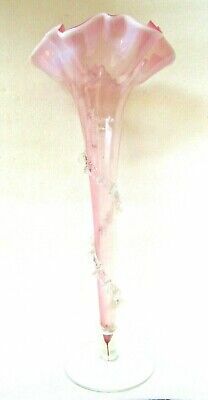 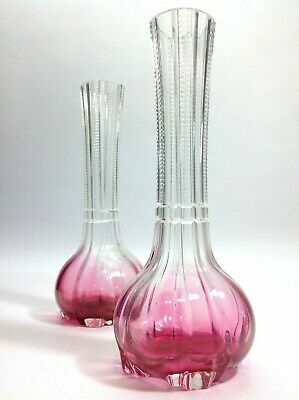 Large Antique Victorian Vintage Opalescent Pink Glass Vase 1900's Europe. 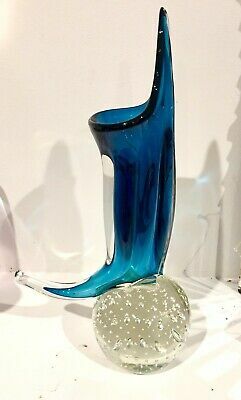 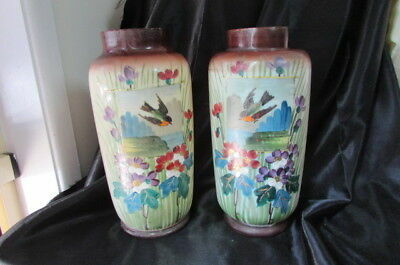 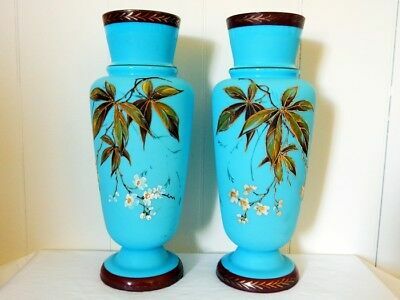 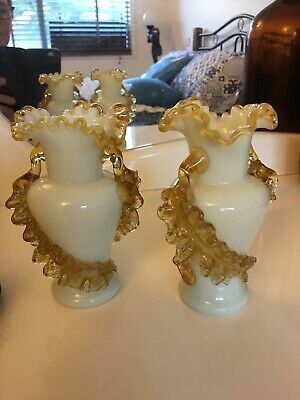 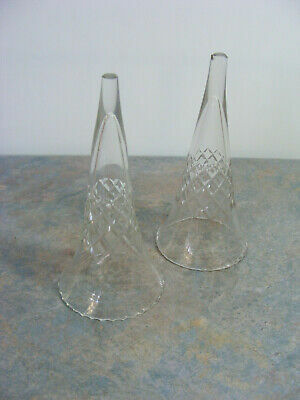 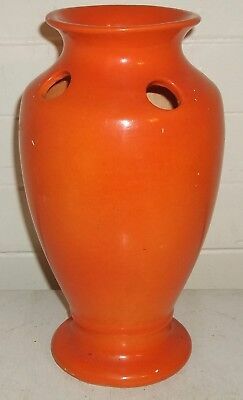 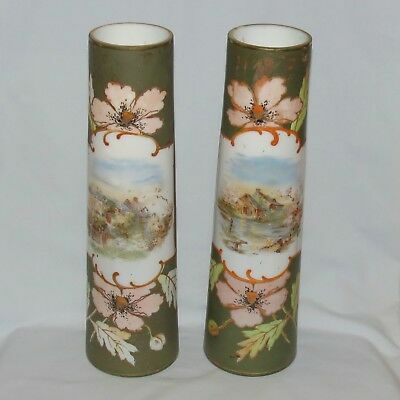 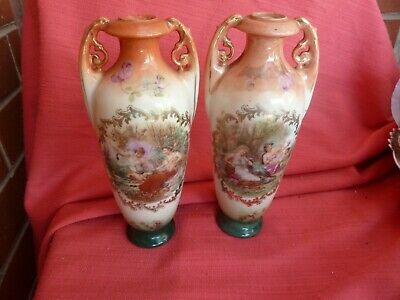 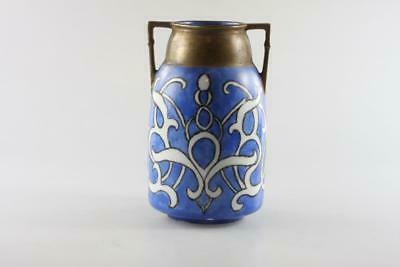 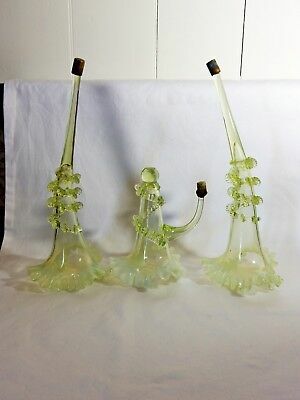 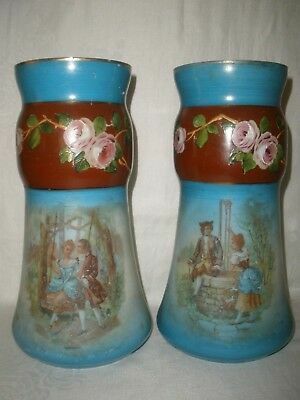 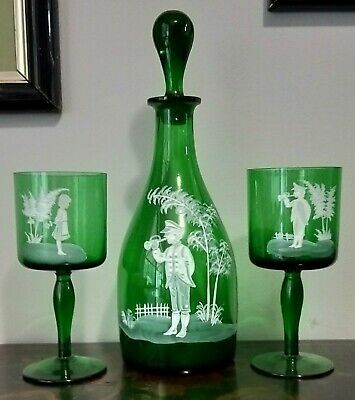 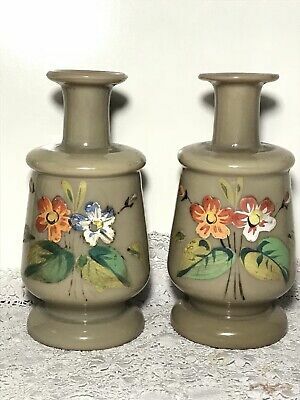 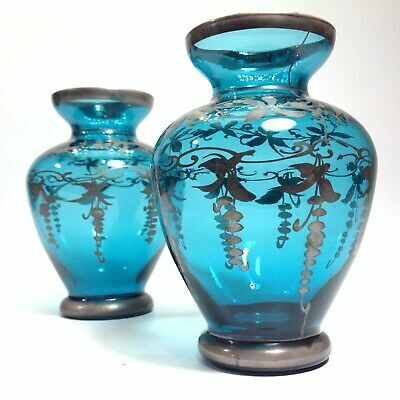 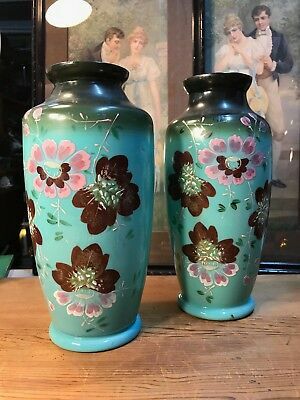 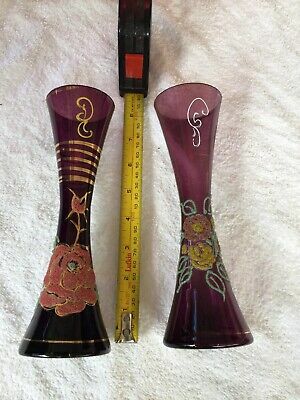 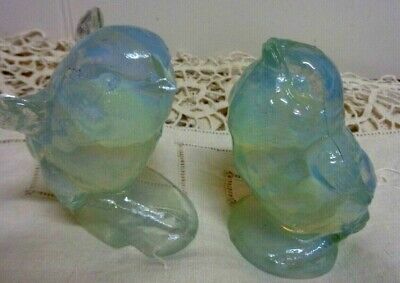 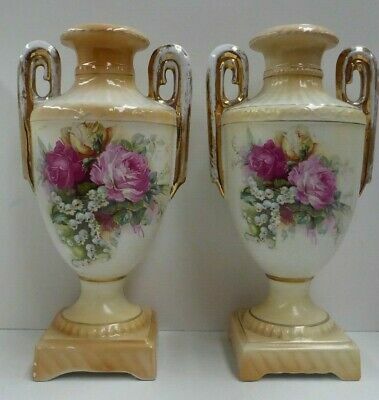 Pair of small Antique vases.18 cm tall. 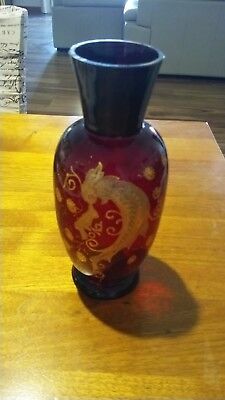 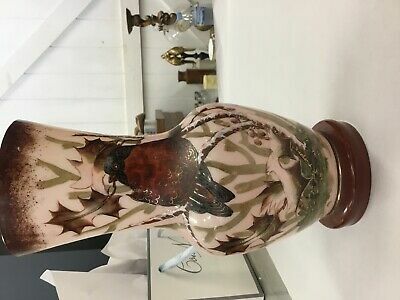 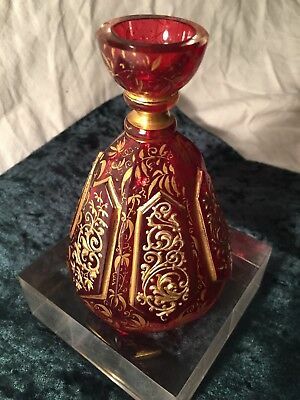 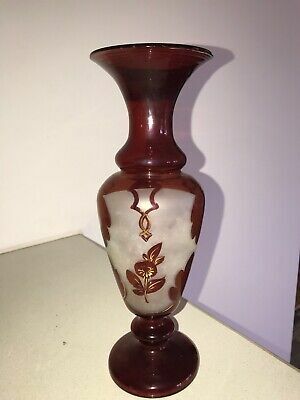 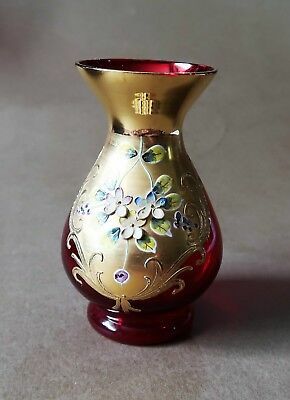 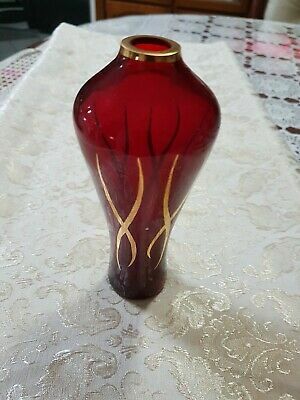 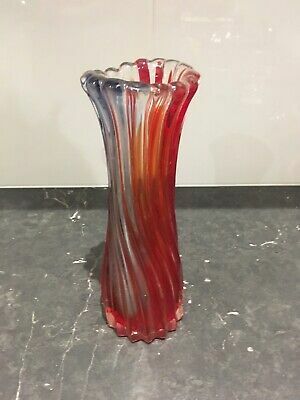 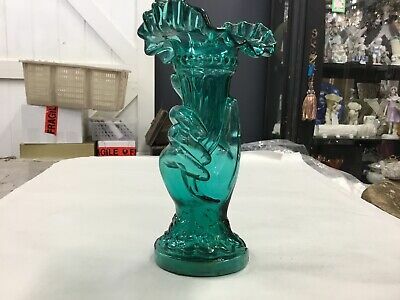 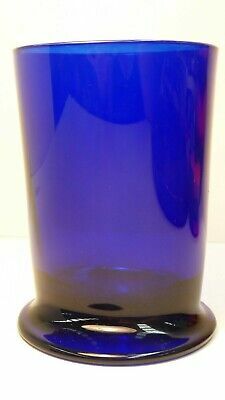 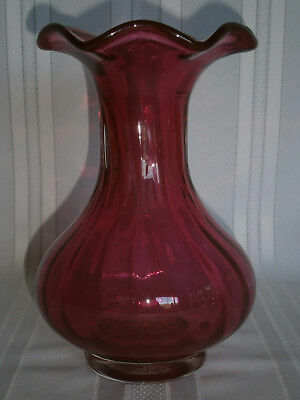 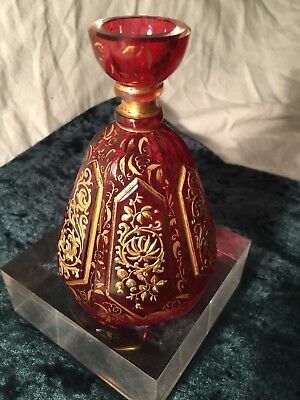 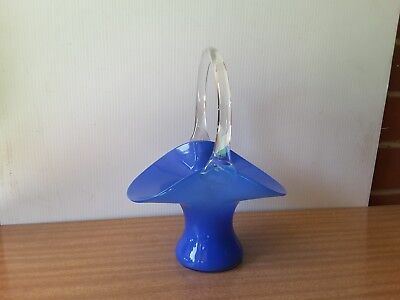 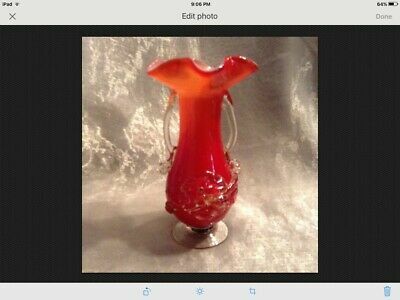 Vintage Cranberry Art Glass Vase.